Pennycroft is featured in Architecture Today, INFORM, the Spring Edition 2017. 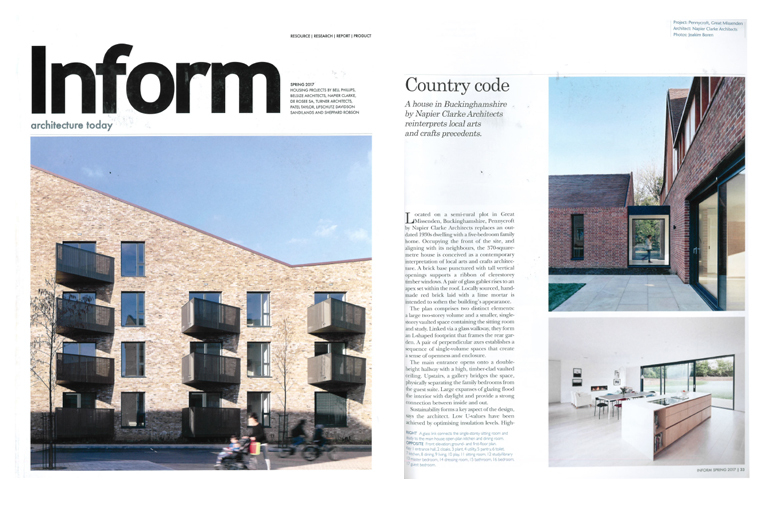 Pennycroft is featured in Architecture Today, INFORM, Spring Edition 2017. A great article and a great journal to be in. 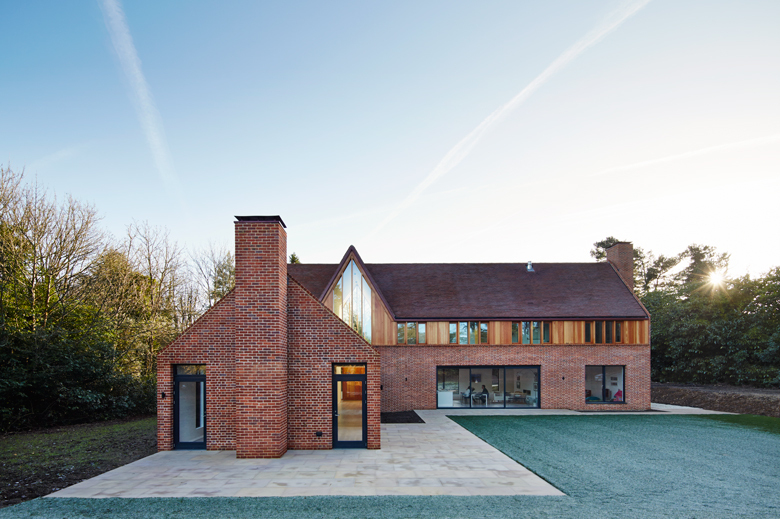 Pennycroft shortlisted for a Chiltern Award 2017, winners to be announced in June.